for your Home Health, Hospice or Private Duty? Many agencies struggle needlessly to get referrals. 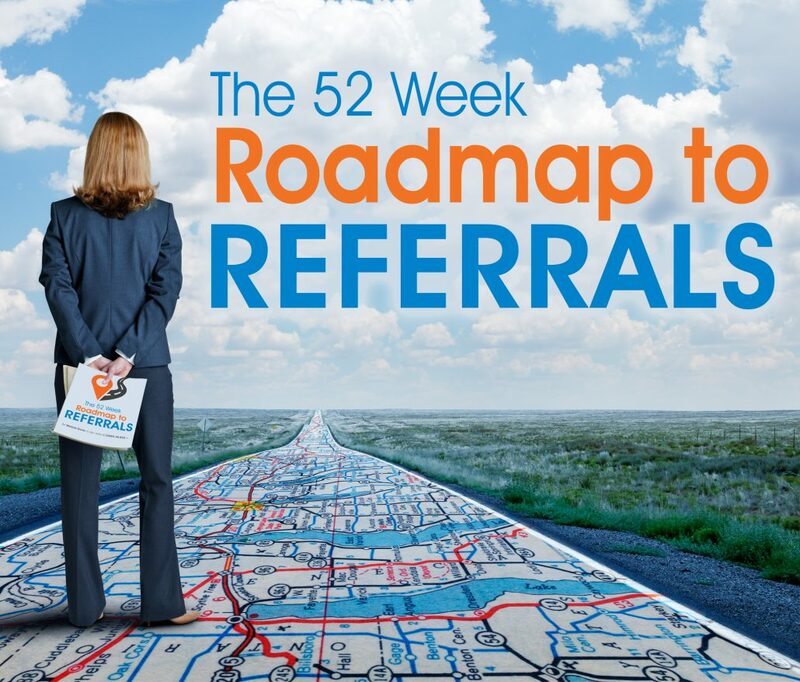 will forge lasting relationships with referral sources and get the referrals you deserve! Learn the steps you need to succeed! This experience is a full year of proven authentic road-tested strategies + tools, small group coaching, mentorship, and live retreats — all supported by an active community designed to help you stay accountable and step into your agency fully while expanding your reach, increasing revenue and creating a successful business and life you love. Yes! I want to Submit My Millionaire Mastermind Application Today!and see if I maybe a perfect fit! Have you ever heard or thought this? That there are patient’s right now who are suffering from a chronic disease, acute illness, or a long-term disability and none of their health care providers have referred them to receive services or support in their homes. Doctors and nurses are not taught about the services, payers, and qualifiers for receiving care in the home. I wonder what I should say, or I wonder what my Sales Representative is saying? Are we using words that actually bring patients into the referring accounts awareness? Now, imagine if we could reveal how our organizations could change the quality of their patient’s lives. How we are the least costly option with the best health outcomes. We would have referrals pouring in the door! Well wait no longer. Our program does this and more! 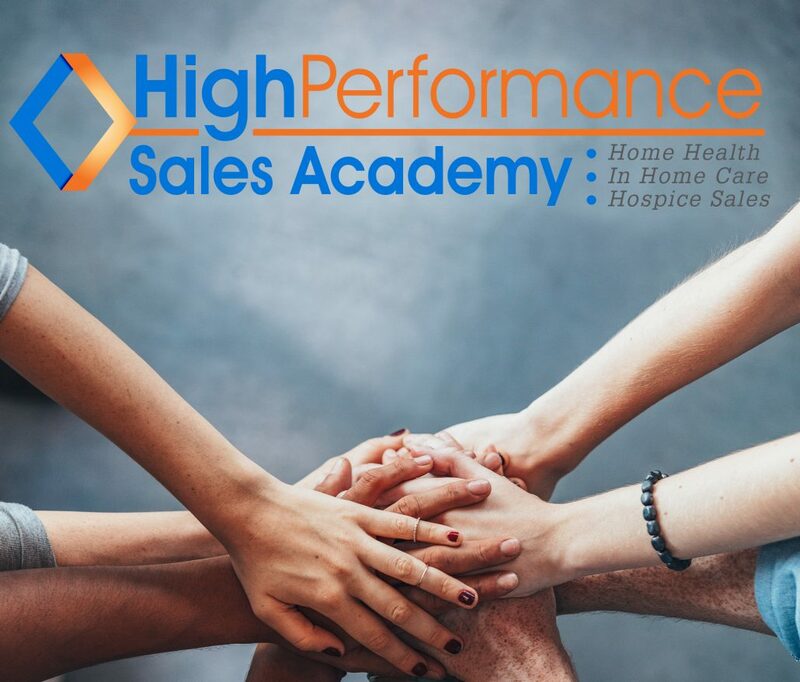 After completing the High Performance Sales Academy, you’ll be primed and ready to continue moving forward towards sales excellence. Taking what you’ve explored with Cheryl and Melanie, this Masters program is sure to positively increase your referral conversions and grow your business FAST. Don’t waste another day losing money with untested sales tactics. This academy was formulated based on real-world experience. The information included is rock solid and proven. Get inside the Academy today and achieve High Performance Sales! 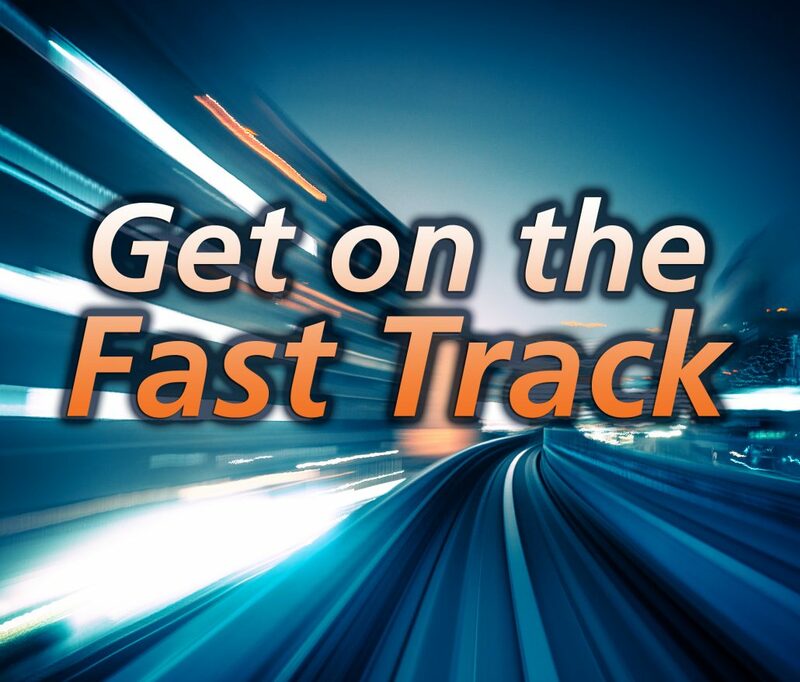 The Fast Track Orientation is a virtual training for anyone who wants to quickly understand the services of the home care, hospice, or home health business. It provides a foundation for language and industry specifics to help you hit the ground running! With substantial growth in the aging population, the opportunity we have to serve more patients and clients is incredible! But, so many people struggle figuring out where to start …… until now! ​Melanie Stover was highly effective in leading our sale team, quickly and efficiently, holding them accountable for real tangible results. The sale team immediately respected her and that made the transition painless. Having expertise in leading various agencies throughout the country, Melanie understands the new health care continuum. She has so many good ideas your challenge will be deciding on which ideas to execute on. She was able to get honest feedback from the sales team that ultimately helped the operations team to grow as well. Melanie is a great communicator and referral sources trust her. You are able to truly focus on other objectives while Melanie positively leads your team. She is laser focused on results. Cheryl is like a walking encyclopedia, meaning so knowledgeable in Healthcare from Finance, to Regulatory, to Clinical, she has a wealth of information to offer and truly enjoys sharing her wisdom and expertise. I would highly recommend her to anyone in the industry as a new, or growing company who wants to be a #1 Leader in Home Health Care, she will help you set and achieve those goals!! We recently had the opportunity to work with Cheryl and engaged her to provide consulting services on our company’s Product Road map. Cheryl has over 21 years of creating and building successful home care service lines. Cheryl was invaluable to our team in the analysis and recommendation process she provided. Her entrepreneurial background, outside the box thinking, and contagious positive energy will surely make a positive impact to your organization. I highly recommend Cheryl as a consultant to vendors and providers who are looking for assistance in patient census growth, product management consulting, process improvement, and overall business assessment to reduce cost per episode. Thank You Cheryl!!! 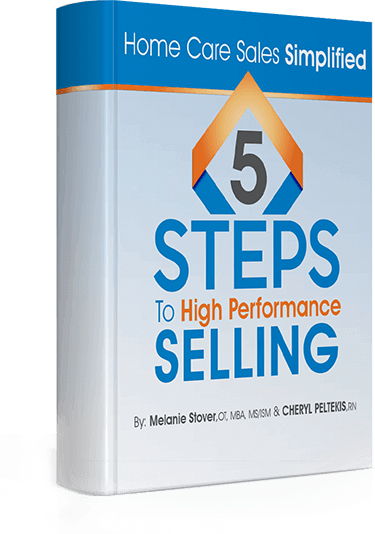 Get your free copy of The 5 Steps to High Performance Sales & find out how you can impact your referrals and get more sales!